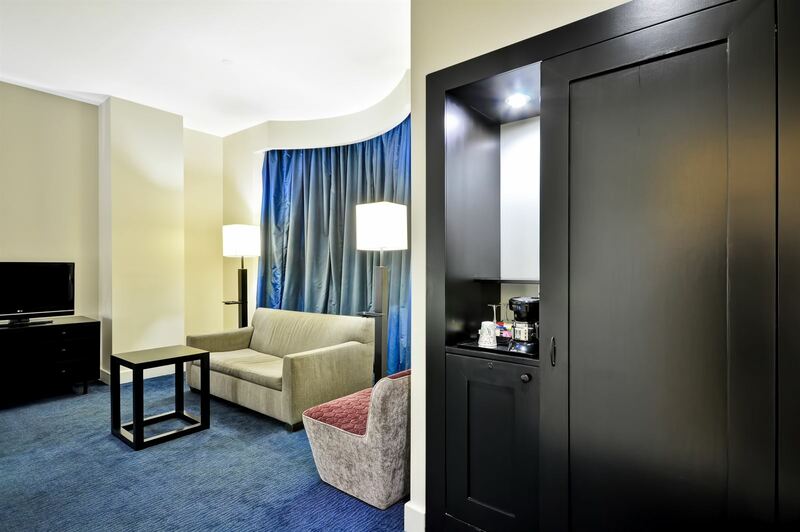 Dylan Hotel NYC offers a selection of 107 well-appointed guest rooms and suites, including a Penthouse Suite and the mysterious Alchemy Suite. As a preferred Midtown Manhattan destination, we offer the intimate ambiance of a boutique hotel in New York City. The hotel's rich architectural history, with its lofty ceilings and beautiful millwork, provide the perfect backdrop for its contemporary furnishings, muted color palette, and array of textures and tones. 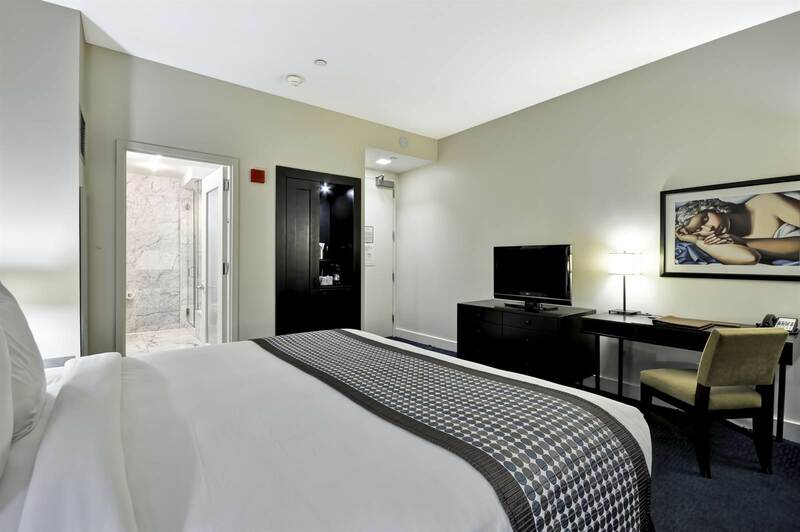 Designed for business travelers and vacationers alike, the guest rooms at our Manhattan hotel are sure to provide everything you need to make your trip to NYC memorable. 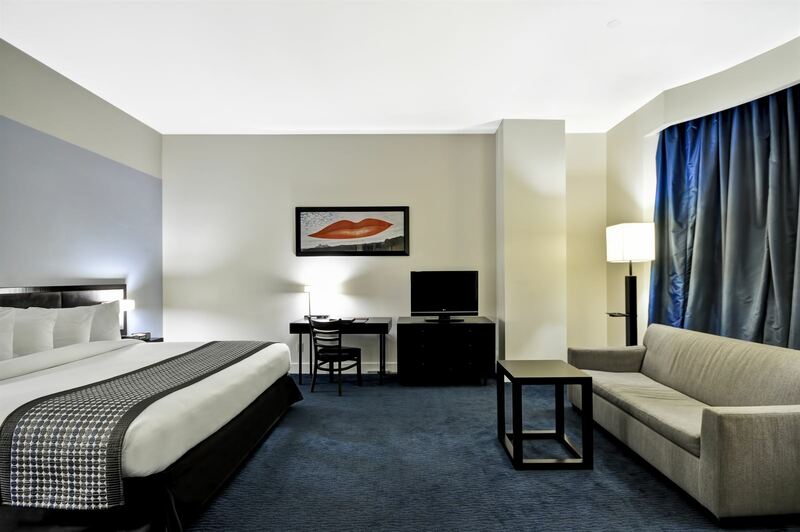 Elevate your stay in a spacious suite at our New York City hotel. 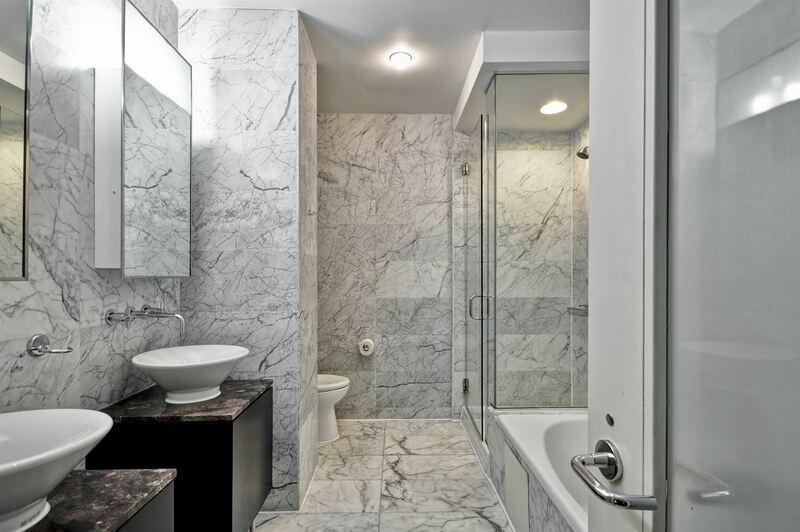 With MoMA and 5th Avenue just steps from your guest suite, your NYC experience is sure to be unforgettable.